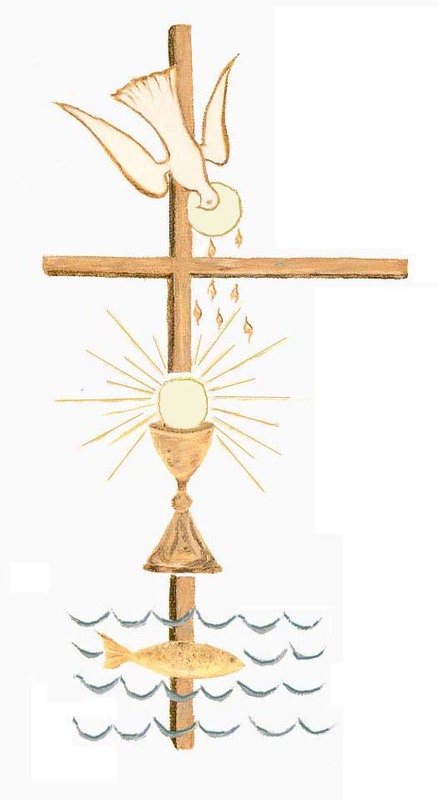 Sacramental preparation is offered to adults in the form of the Rite of Christian Initiation for Adults (RCIA). This involves participating in a journey of exploration with other adults preparing for Baptism and/or Confirmation, as well as for first Eucharist. The Rite of Christian Initiation for Adults (RCIA) informs and prepares adults interested in joining the church. Weekly small group meetings cover a wide range of topics and provide a foundation for adult faith. These sessions run from September to April. If you are interested, please read the detailed brochure and call the rectory at (519) 743-4101 or pick up a form in the lobby. You also might want to read Fr. Tim’s remarks about RCIA.